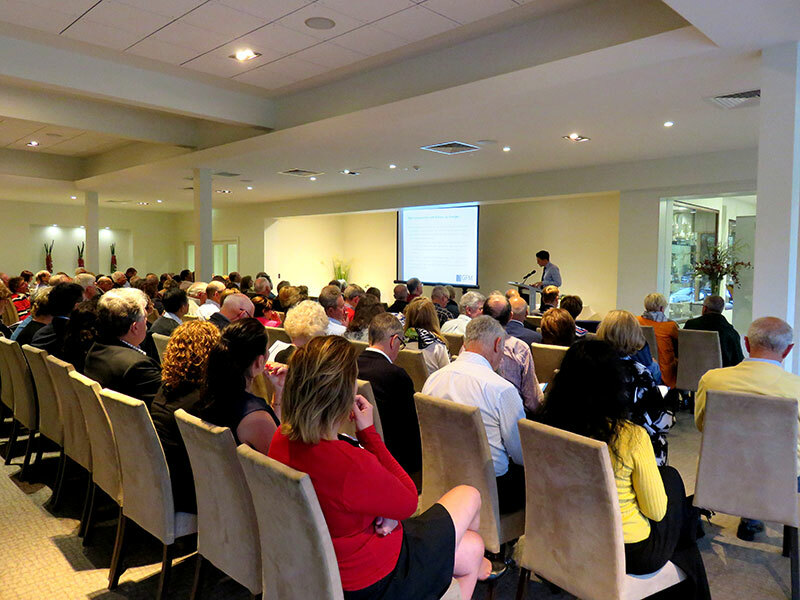 We held our first seminar for the year on the very important topic “2016 Federal Budget Superannuation Changes” on Monday 13th February at Riversdale Golf Club. There was a huge demand and the evening seminar was booked out very quickly, so to accommodate everyone, we also hosted a lunch seminar. Both sessions were well attended by almost 200 clients and guests and the feedback was excellent. The super reform package has made superannuation even more complex. It is virtually impossible for the average person to understand the complexities of the superannuation system and high quality advice will be paramount. If you didn’t attend the seminar and would like a copy of the presentation or would like to make a time with your financial adviser to discuss, please call Mai on 9809 1221. We will be holding a specific seminar for individuals who might be impacted by the $1.6m transfer balance cap, on Wednesday 29th March 2017.